Seattle, WA – 14 September 2018 – Make.TV announces that Al Jazeera Media Network is using Live Video Cloud to build a newsroom in the cloud for its United Nations bureau. 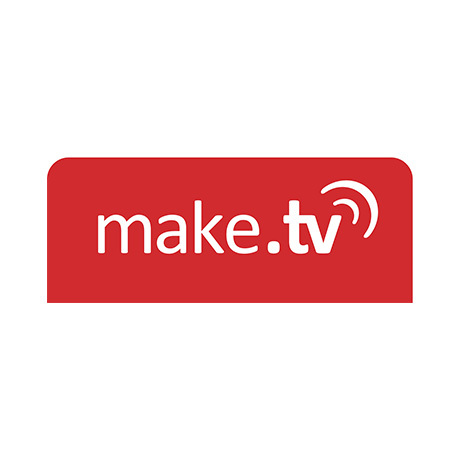 Make.TV’s solution improves collaboration between contributors, producers and editors and speeds up reporting of breaking news from the field to the public. Make.TV’s Live Video Cloud enables Al Jazeera to ingest live interviews and events recorded and stored on-site alongside content from various mediums. Used for both live and recorded content, Live Video Cloud simplifies content acquisition and curation, enables Al Jazeera to record and schedule audio and video media, and route the streams to its Arabic and English newsrooms for further distribution. The solution easily scales to allow the number of sources and destinations to change according to Al Jazeera’s needs. Live Video Cloud will be demonstrated on Make.TV’s stand #14.A24 at the International Broadcasting Convention in Amsterdam on September 14-18.